Sorority Court is the complex of sorority houses at William & Mary. It opened in 1929 and is located on Richmond Road, with two of the houses facing Armistead Avenue. Residence is open to a limited number of upperclassman women in sororities. Sororities have been housed in Sorority Court since 1929. 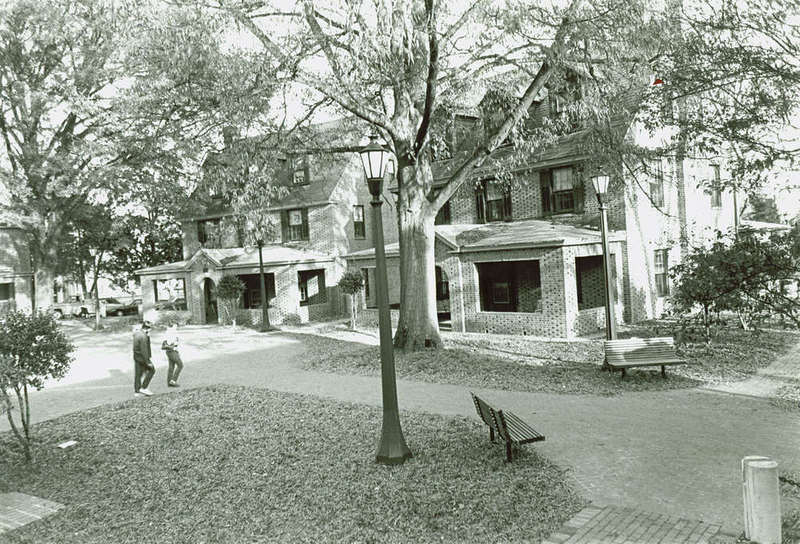 Prior to 1929, sorority housing was spread out over the Williamsburg area. 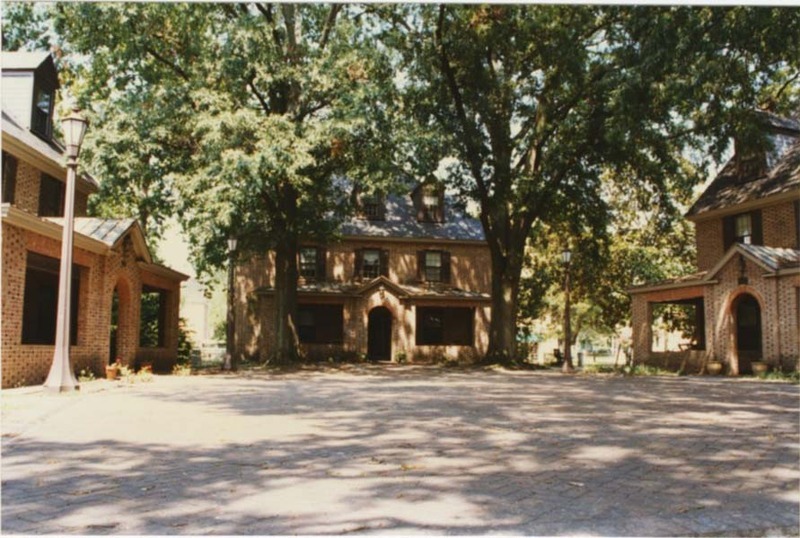 In the early 1920s, William & Mary purchased homes on Richmond Road for the purpose to house the sororities. Over the next couple of years, a few other houses on Richmond Road were acquired for sororities. 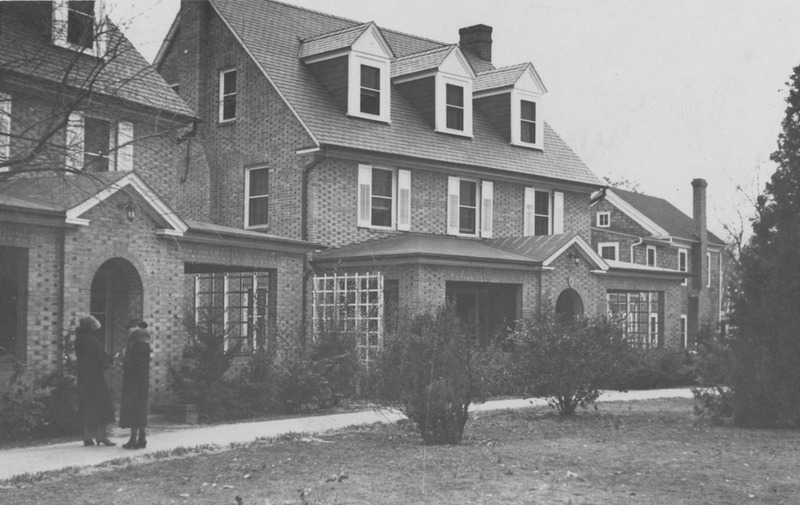 When Kappa Alpha Theta moved to Richmond Road in 1928, it joined only Chi Omega and Alpha Chi Omega in the Sorority Complex. In the spring and summer of 1929, three new houses were built that by the fall were occupied by Kappa Delta, Pi Beta Phi, and Alpha Chi Omega. The houses were the first on campus to have dining rooms, changing the nature of sorority life. 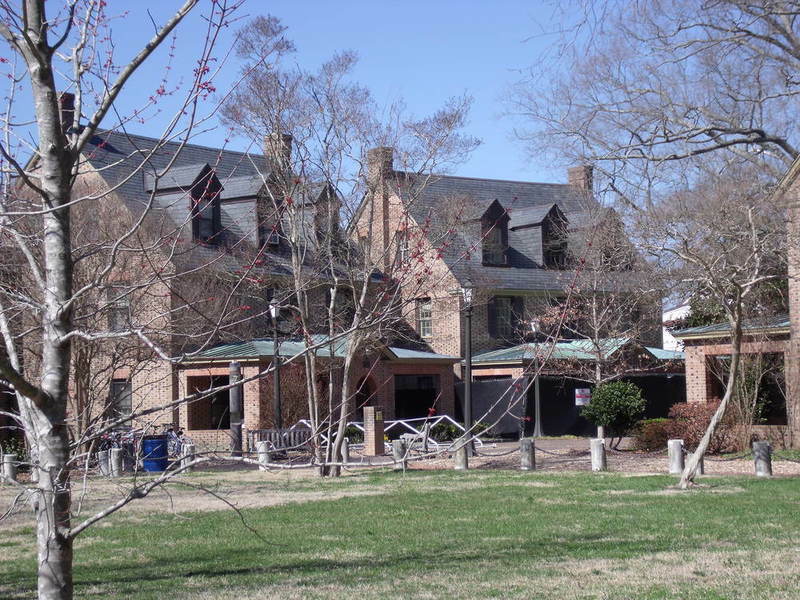 As of 2015, the Sorority Complex consisted of Kappa Kappa Gamma, Alpha Chi Omega, Chi Omega, Delta Delta Delta, Pi Beta Phi, Kappa Delta, Delta Gamma, Gamma Phi Beta, Kappa Alpha Theta, Bozarth, Moncure, and Alpha Epsilon Pi. The Bozarth and Moncure houses do not currently house sororities. Sorority Court, 2015: A 2015 image of two of the houses in Sorority Court. ~ Source: University Archives Photograph Collection, UA 8. ~ Creator: College of William and Mary. 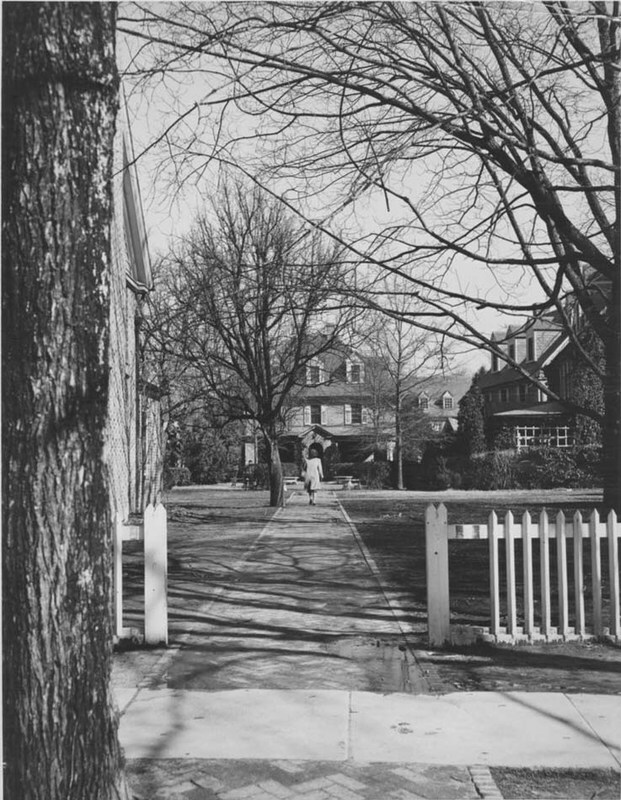 Pi Phi House, circa 1938: A photograph of the Phi Phi House, located in Sorority Court, circa 1938. ~ Source: University Archives Photograph Collection, UA 8. ~ Creator: College of William and Mary. Sorority Court, undated: An undated image of a woman walking through Sorority Court. ~ Source: University Archives Photograph Collection, UA 8. ~ Creator: College of William and Mary. 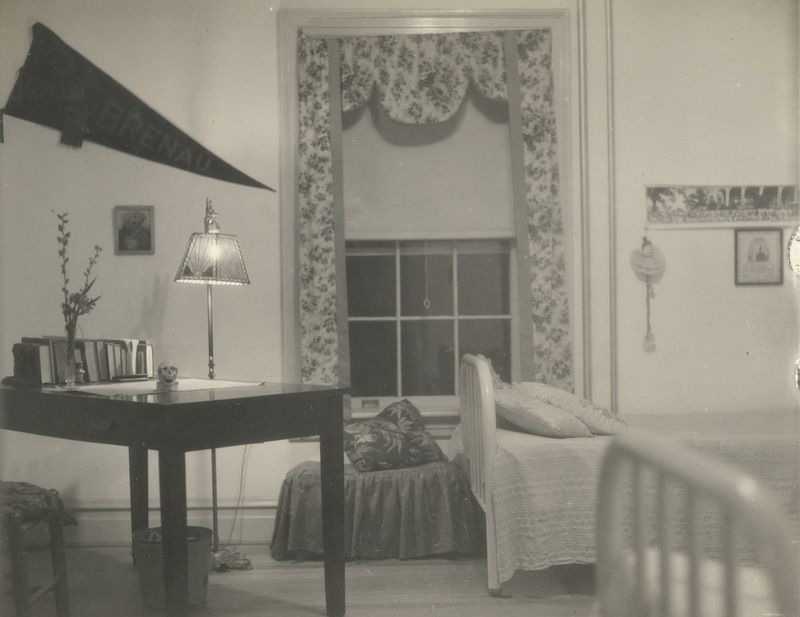 Kappa Delta House Interior, circa 1930: A photograph from the scrapbook of Muriel Johnstone, featuring the dorm room of a student in the Kappa Delta House, circa 1930. ~ Source: University Archives Photograph Collection, UA 8. ~ Creator: College of William and Mary. Sorority Court, undated: An undated photograph of two houses in Sorority Court. ~ Source: University Archives Photograph Collection, UA 8. ~ Creator: College of William and Mary. Sorority Court, 1996: An August 1996 image of Sorority Court. ~ Source: University Archives Photograph Collection, UA 8. ~ Creator: College of William and Mary. Special Collections Research Center, Swem Library, College of William and Mary., “Sorority Court, Opened 1929,” TribeTrek, accessed April 26, 2019, https://tribetrek.wm.edu/items/show/71.